PRICE REDUCED! WITH A FULL PRICE OFFER SELLER WILL CONTRIBUTE $2500.00 TOWARD CLOSING COSTS AND 1 YEAR HOA FEES $2,613.60! What a GREAT opportunity! 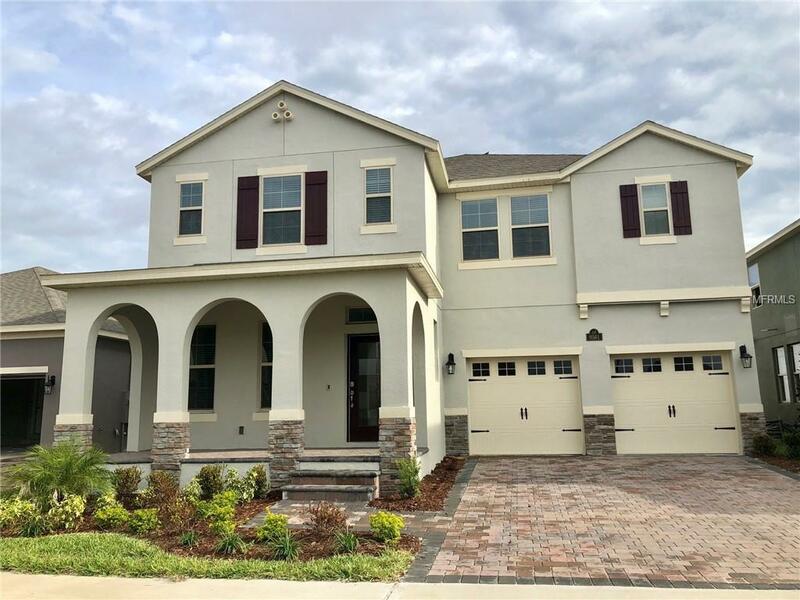 This is your chance to own a BRAND NEW home in the Waterleigh community in Horizon West area of Winter Garden....recently ranked the #1 City In Florida To Raise A Family! And just minutes from quaint Downtown Winter Garden also voted as the 2018 Great Places Choice Winner! No time to wait to build new but love all the incredible amenities of this community like the resort style pool, clubhouse, dog parks, playgrounds, community pier, miniature golf, hammocks, and more? This brand new home is ready now! HOA even includes complete lawn maintenance! This 4 bedroom home has the master on the first floor with 3 more bedrooms and a HUGE loft upstairs. Perfect for family, friends and a ton of FUN! Just built in 2018 this home offers you everything you want in new construction with none of the wait! Upgraded light cabinets and quartz counters provide you with the perfect neutral background to add your own splash of color! Gorgeous upgraded wood plank tile flooring extended throughout downstairs living space! Act now because this popular floorplan in the incredible community of Waterleigh won't be for sale long!